Won ton soup to die for. We love the shrimp foods here, specially the salt and pepper spicy shrimp. The kingdom pork chop is not bad too. Great food, cheap lunch specials! I've been craving Chinese food since being in the Bahamas. And this place has definitely hit the spot! 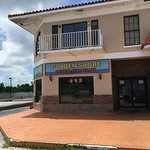 This place is more authetic than the other chinese food places on the island. Friendly staff, great food, and cheap lunch specials! 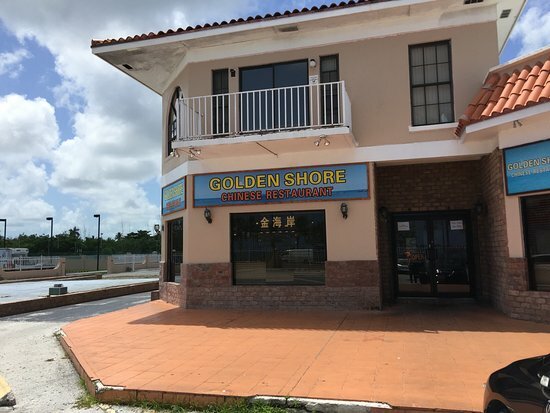 Get quick answers from Golden Shore Chinese Restaurant staff and past visitors.